Alex and Will have spent months keeping their relationship hidden from their families. Getting caught prematurely causes them to admit their love for each other to their parents. One decision made by Alex's father changes her entire world, shattering her plans for the future. 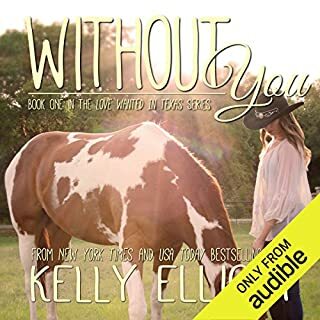 Alex always thought Will was the very air she breathed, but life has a way of causing doubts for the one thing she thought was absolute...their love. Lark Williams leads a fast-paced life, always on the edge of danger. 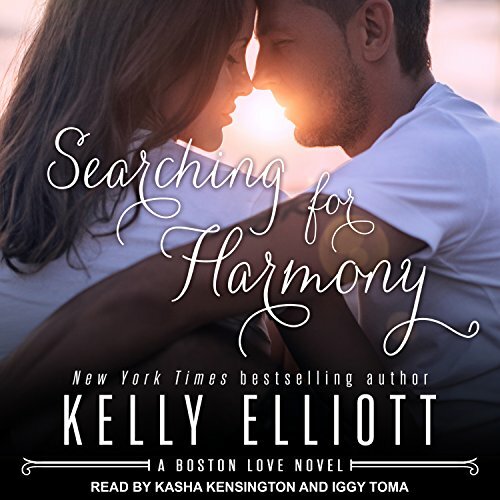 Running from his past and fighting to keep his present life a secret, he keeps his heart out of reach from love. The walls he built around himself come crumbling down when he meets Azurdee Emerson. Azurdee lives a peaceful life in the small town of Wimberley, Texas. Her tame world quickly becomes heated as she begins to fall in love with Lark. One decision. Two lives ripped apart. For Holden Warner and Emylie Sanchez, the road back to each other has been long and jagged. Each of them hiding from the truth, but unwilling to move on from the love they share. When life no longer allows them to run from their past, they soon realize they're two souls who will never fit anywhere except...with each other. 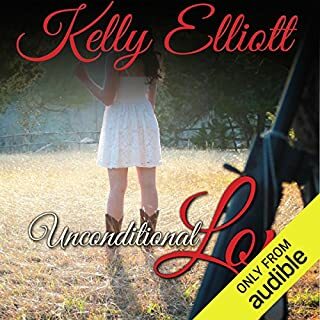 Kelly Elliot is the diva of mushy heartbreak!! Preston my love were can i find you. he had me with his beautiful green eyes and that amazing heart. This book is about love, loss, forgiveness, and happy ever after. it keeps the reader or in this case listener engaged and interested.